Oman Air is adding another exotic destination to its expanding network. Athens, the capital of Greece, is the new destination that Oman Air will be flying to, as of June 2019 and it will be on offer for guests next year. Oman Air’s daily flight to and from Athens will be operated with the new-state-of-the-art Boeing 737 MAX aircraft. Announcing the news, Eng. 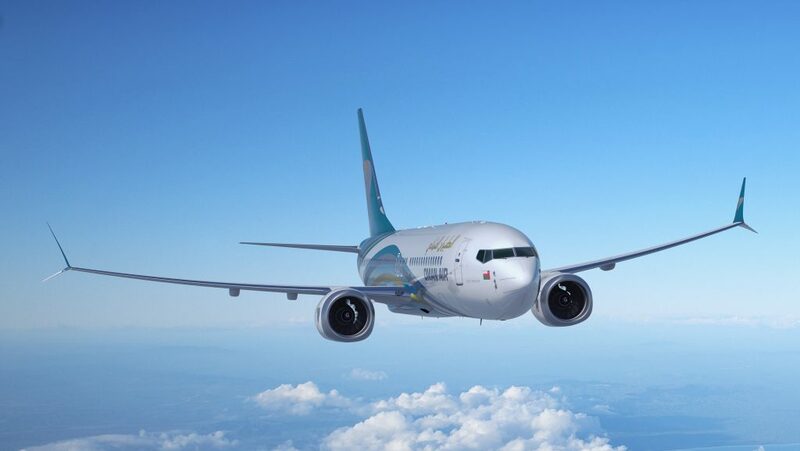 Abdul Aziz Al Raisi, Oman Air’s Chief Executive Officer, said: “We are extremely proud and happy to add Athens to our rapidly growing network, as the first of several new routes to be launched in 2019. Oman has strong bilateral relations with Greece and the introduction of this new flight will certainly help strengthen relations even further. The new route will also enable Oman Air’s guests to explore a remarkable city with an ancient civilization, steeped in history and amazing landscapes. Oman Air is currently undergoing an exciting fleet and network expansion programme, which will see the airline operate up to 70 aircraft to around 60 destinations by 2022.